Planning a visit this October? Fantastic wildlife spectacles await on the reserve as our wintering swans and ducks return, the autumnal highlight of cranes gathering to forage and the last of the summer's dragonflies still on the wing. 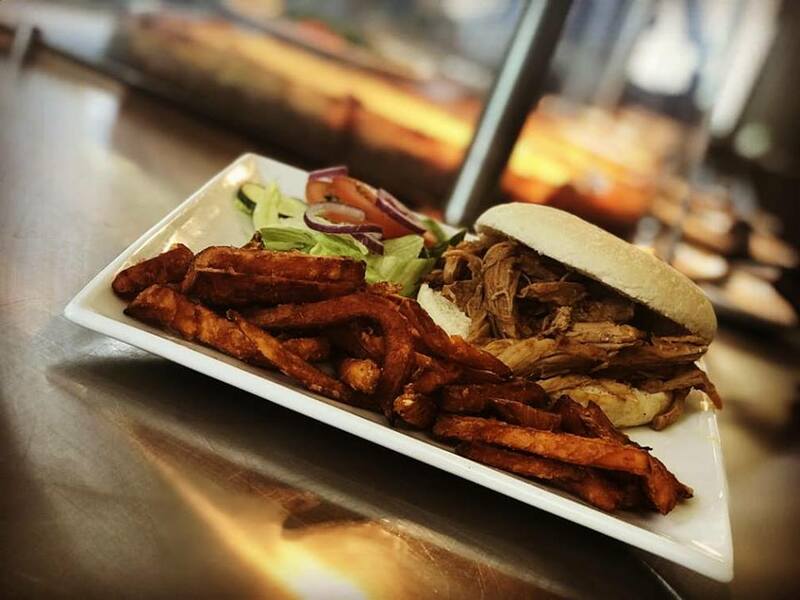 With all this excitement, you should make a day of it and join us for lunch in the Wigeon Cafe to give you the fuel you need to keep exploring. Lunch is served 12-2.30pm daily, with sandwiches, paninis and kids lunches also available.